One issue that many people face with DeDietrich and Fagor devices is knowing how to switch the DEMO mode on and off. While this may be an irritating problem, it is usually one that can be fixed quickly and easily, if you know how! 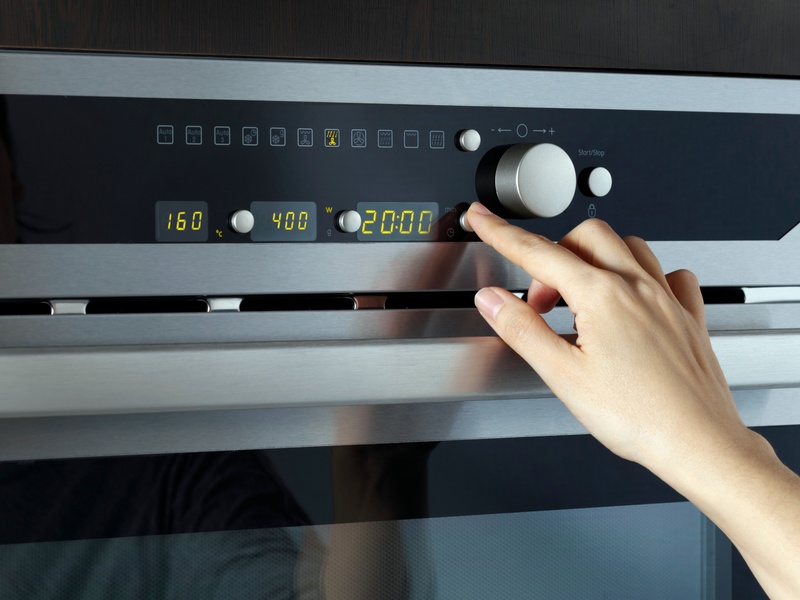 Firstly, to make any changes to the DEMO mode, set the clock on your appliance to 0000 by pressing the clock symbol button. Now use the – or + buttons to adjust the time until it reads 00H00, then press ok to accept the change. Within ten seconds of setting the time, press and hold the – button, then simultaneously, press the + button. Continue to hold both buttons, until you hear a long bleep, which will last approximately 10 seconds. The word DEMO should then appear on the appliance screen, which will indicate that you have successfully turned on this mode. You can then use the same method to deactivate DEMO mode when you no longer require it. If you are still facing issues with your device, feel free to get in touch with our team of repair experts who will have your device functioning as good as new in no time!